Japanese Prime Minister Shinzo Abe named five female cabinet ministers on Wednesday, leading by example in a country which economists say must make better use of its highly-educated but underemployed women. The five represent more than a quarter of the 18-strong cabinet and come close to matching his declared aim for the proportion of women in senior positions. "Creating a society where women can shine is a big challenge that the Abe cabinet is taking on," Abe told a press conference. "Whoever suggests it should be the first to do it. I believe the (female) ministers are highly capable people who can carry out their jobs," he said. He has said he wants 30 percent of senior business and political positions occupied by women by 2020. Economists have for years urged Japan to get more women into the labour market to help offset the problem where an ever-shrinking workforce must provide for a growing number of retirees. Government figures show only 11 percent of managerial jobs are occupied by women, compared with 43 percent in the United States and 39 percent in France. The reshuffle, Abe's first since coming to power in December 2012, is seen partly as an exercise in shoring up his power base in the sometimes-fractious Liberal Democratic Party, and partly aimed at re-enlivening a flagging economic and security agenda. 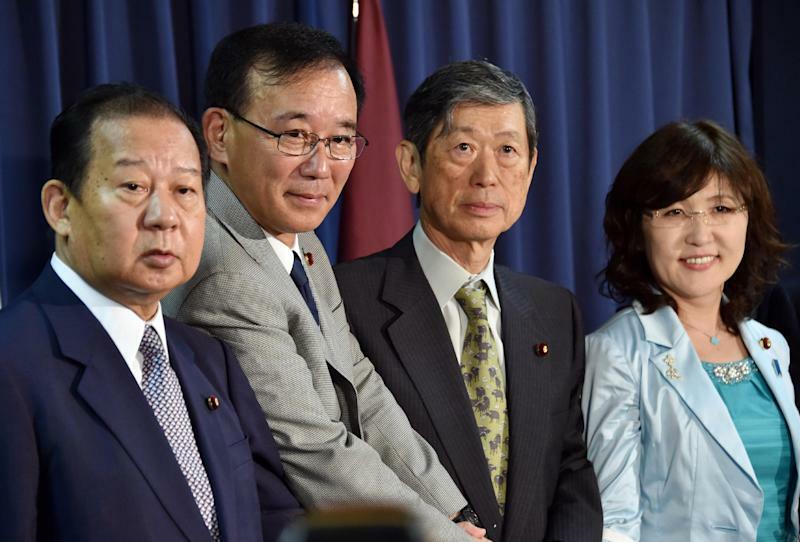 Observers say the LDP, the bastion of age-based seniority that has ruled Japan for most of the last 60 years, is crammed with lawmakers who feel they have served their time on the back benches and deserve a shot at a government job. 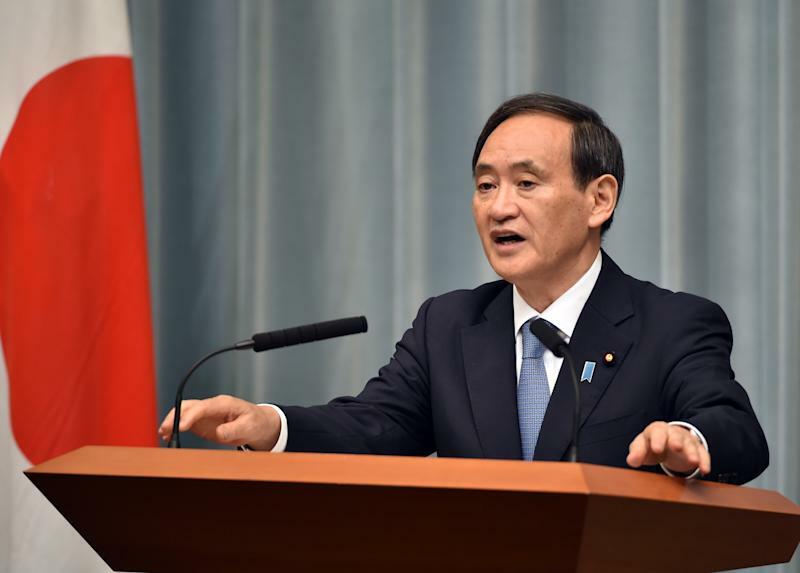 Key figures of the administration remained in place, including Foreign Minister Fumio Kishida, Finance Minister Taro Aso and Chief Cabinet Secretary Yoshihide Suga, but the cabinet's lower ranks saw fresh blood. However, the female appointments -- up from two in the last cabinet -- marked a shift in emphasis for a body usually dominated by older men, where women frequently appear to be little more than a cosmetic afterthought. One of those who won a ministerial portfolio was Yuko Obuchi, 40, the daughter of former premier Keizo Obuchi. She became the first woman to assume the powerful post of economy, trade and industry minister. She has made the grade once before, at the age of 34, and holds the record for being the youngest female cabinet minister Japan has had. Among other female politicians getting the nod were Midori Matsushima, 58, as justice minister, and Haruko Arimura, 43, as minister in charge of women's activities. "Abe is trying to give an example of his commitment to the better use of women by appointing five of them," said Shinichi Nishikawa, professor of politics at Meiji University in Tokyo. Appointing women was also expected to lead to a rise in support for him among female voters, Nishikawa said. The staunchly conservative premier enjoyed sky-high public support when he came to power in December 2012 promising to kick-start Japan's sputtering economy. But a series of bruising battles over a consumption tax rise and an unpopular move to water down the pacifist constitution have taken some of the wind out of his sails. Announcing his new cabinet, Abe said fixing Japan's lacklustre economy is his chief aim, at a time his critics have charged he has taken his eye off the ball in favour of his conservative social agenda. "I will continue to put the economy as my priority and to give my all for the implementation of growth policies with an aim to end deflation," Abe said. Critics point out that while the number of women in the new cabinet is historically high, many of them hold very conservative views. Abe has made little progress over his 20-month tenure in mending ties with China and South Korea, which accuse him of trying to whitewash Japan's violent history in Asia. That goal may not have been helped by the appointment of internal affairs minister Sanae Takaichi, a close Abe ally who routinely visits the controversial Yasukuni Shrine. Beijing and Seoul view the shinto sanctuary as a symbol of Japan's war-time past.